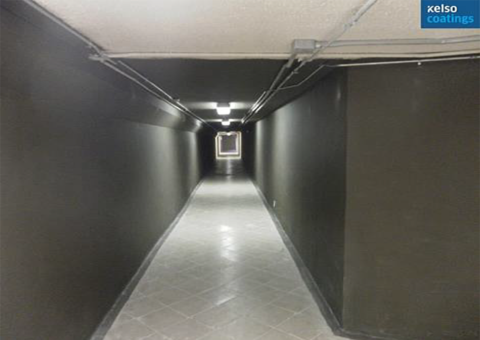 Oxford Properties was experiencing major leaking in the pedestrian tunnel walls and ceiling connecting two multi-residential buildings which resulted in closure of the tunnel for safety reasons. 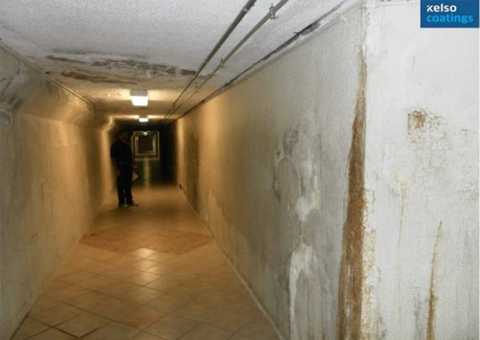 Tunnel was unsafe because of water pooling on the floor. 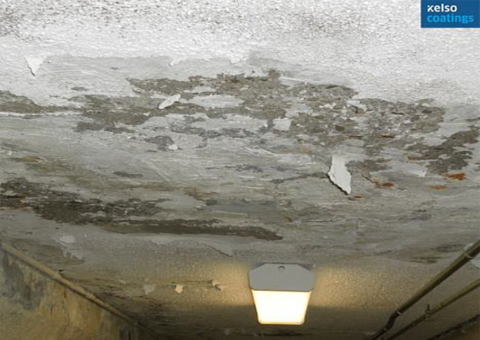 Paint, loose concrete and all contaminants had to be removed from the interior walls and ceiling of the tunnel. Voids were discovered in the foundation walls. The tunnel is now back in full operation for tenants and visitors. After the surfaces were prepared, a CN2000® mortar (a mix of CN2000B® and sand) was used to fill the voids in the foundation walls. 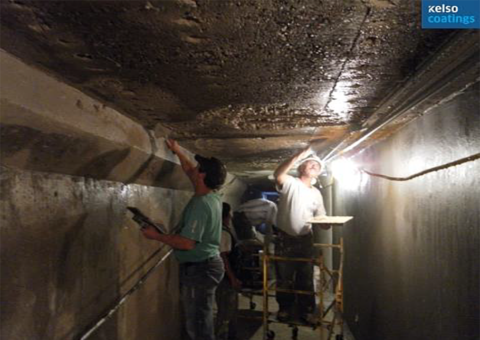 Two coats of CN2000B® were applied on the interior walls and ceiling of the tunnel to repair the cracks. 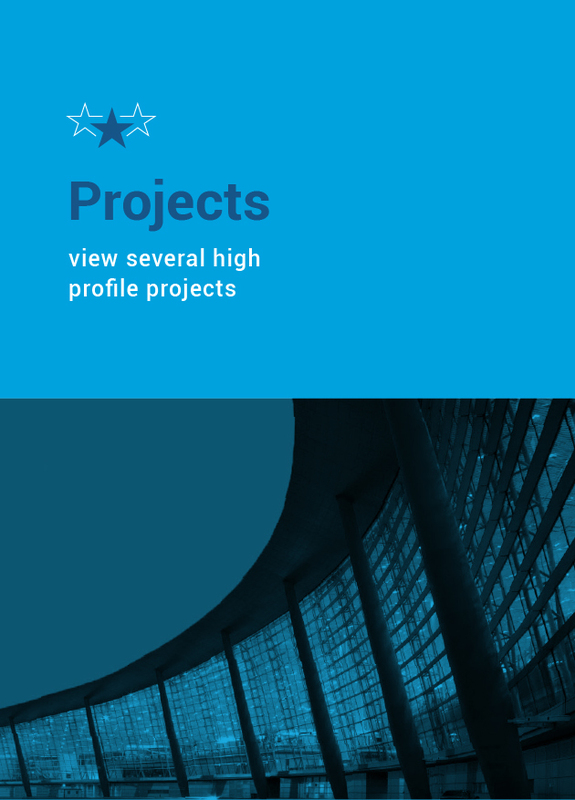 After the application of CN2000B®, a single coat of CN2000C® and CN2000D® were applied to maintain the hydration required for the CN2000B® to cure according to specifications.